A carefree collection of paisleys and floral medallions grace this Persian-inspired hand-hooked rug. 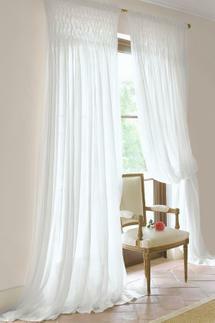 Especially notable is the multi-colored fringe that playfully accents the delicate borders. 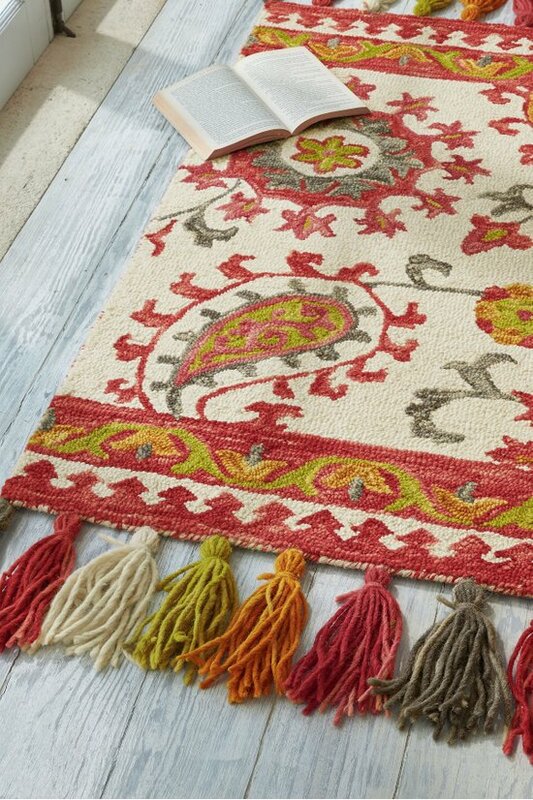 This rug adds pattern, color and character instantly. Wool. Available in Aqua/Blue, Ivory/Berry and Ivory/Blue. Size: 42" X 84"42" X 96"42" X 108"